Wouldn't it be great if you could write high-quality blog posts faster? 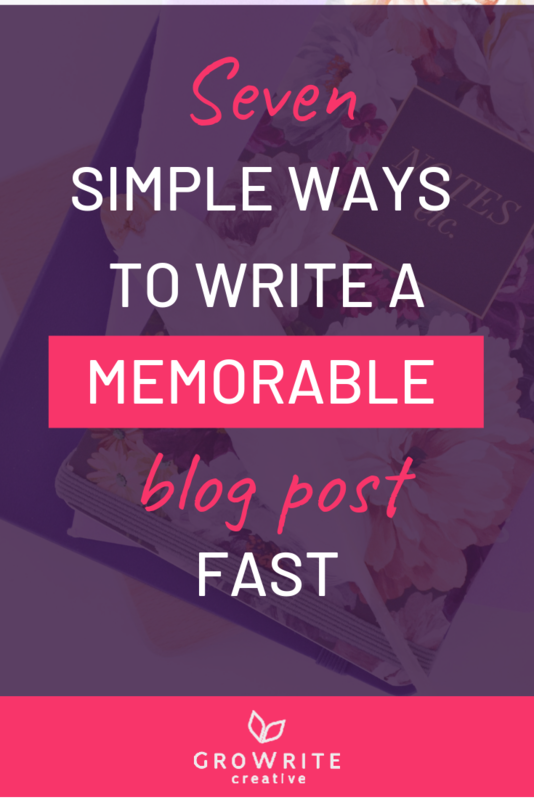 Speed matters because ultimately, writing a memorable blog post is only half the battle. Once you've written your article, you also need to PROMOTE it. But it can be hard to find time to do that, if your blog posts take several hours to write. So here are 7 easy ways to slash the amount of time it takes you to create your blog articles. Use these strategies to cut down on how long you spend writing -- and then, ideally, use the extra time to drive more traffic to your website! Instead, try a strategy where you approach writing your post in small, bite-sized chunks. Before you start writing your blog post, create a very basic outline for it. This should be a handful of bullet points that correspond to each major point you'll make in your article. When you come to write your blog post, use each of your bullet points as subheadings. Choose a blog post topic that you're excited to write on and already know something about. This will save you time on research, and your enthusiasm for the subject will show in your writing! Also, definitely don't feel like you have to create a huge, "ultimate blog post"-type article. Sure, search engines tend to like long blog articles with lots of links. But you're not writing for search engines -- you're writing for human beings! 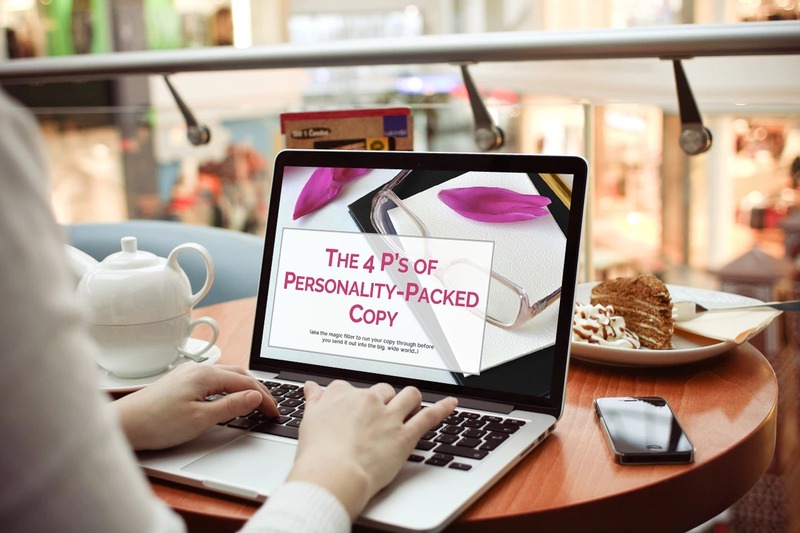 In fact, according to the writing coach and blogger Carol Tice, "for most business blogs, the ideal post length is about 6-8 paragraphs." Most humans are busy and distracted, and are very happy when someone gives them the information they want in a succinct way. Remember that -- and know that if you hit at least 300 words in your blog post, you're doing great!!! An even more effective way to speed up the amount of time it takes you to write your blog post is to choose a topic that you've already talked about elsewhere. 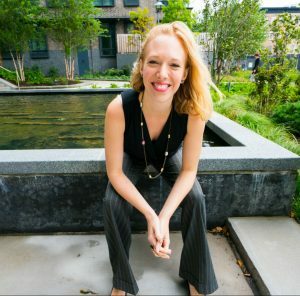 Maybe you did a Facebook live or a podcast interview a while back, and you could pull some nuggets of information out of that. Possibly you could expand on a recent social media post, or combine 2-3 social media posts into an article. If you're active in Facebook groups and regularly respond to people's questions there, another strategy is to use your replies to other people's questions in those groups as the basis for a blog post. This strategy is especially handy, because not only do you have content already written, but you'll be writing about a subject which you know for sure that people are looking for help with! Now when I say "research", please know that I don't suggest doing more than 10-20 minutes of research for your blog post. If your research causes you to change anything in your blog post outline, quickly make the necessary tweaks -- and then start writing! And as you write, make sure that ALL YOU DO IS WRITE. DON'T edit. DON'T add formatting as you write. And DON'T let yourself get distracted by doing further research or fact-checking. Instead, set a timer (try the Pomodoro technique -- start with 25 minutes, and then take a 5-minute break). Try to write as much as you can while the timer's running. Remember that you can come back to make everything better later! Personally, I draft almost every blog post I write on the Notes app on my cellphone. That's because I'm a fast texter, and writing blog articles on my phone helps me write in a more relaxed, personal way -- as if I were texting with a friend! Whereas when I type out blog posts on my laptop, I tend to unconsciously drift into a more formal manner. Plus, I spend most of the day on my laptop, so writing blog posts that way feels much more like WORK! 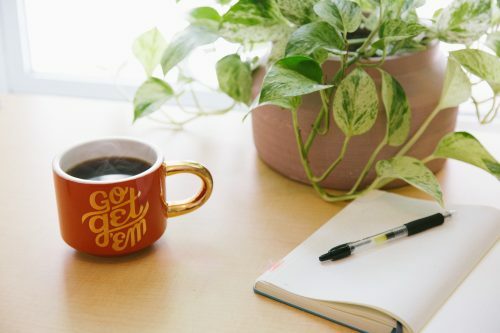 Another way to make the writing process more enjoyable for yourself is to record yourself speaking about your blog topic and then transcribe the recording. Or, you could switch to creating video blog posts instead -- aka vlogging. Remember that tip that you were given in college or high school, to write the introductions to your papers last? Well, it applies here too! You should also add in text formatting (bold, italics, underlining etc.) and any images you want to include only once you're DONE with your first draft of your post. Likewise, if you're planning on linking to articles on your own blog or to articles on other people's websites, add those links in later, as part of the editing process. Same goes for adding in quotes from other people. Basically -- make your argument first and foremost, before you bring in extra media or reference what others are saying elsewhere! 7. Be consistent but realistic -- and know that you'll only get better! Set yourself a goal that's REALISTIC for creating blog content, and then hold yourself to it religiously. For instance, if you know that blogging twice a month is all you can realistically commit to, don't beat yourself up about that. But DO be religious when it comes to following through with it! Decide on a day of the week when you'll publish a new blog post, and then stick to it, come hell or high water. And don't get disheartened if you don't initially feel that your posts are very good. Because honestly, the ONLY way to get better at writing blog posts is to keep writing blog posts. Keep persevering, and keep learning from your experiences. It's all uphill from here!!! 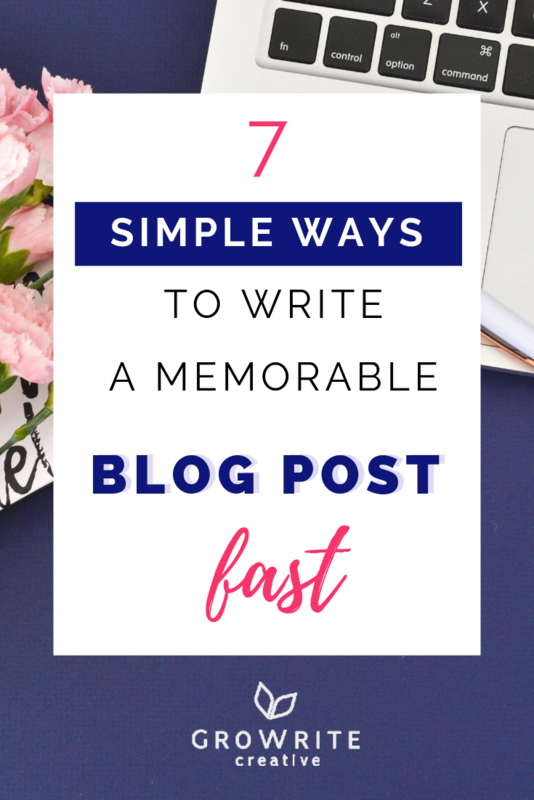 Do you have any tips for how to write blog posts fast? Share them in the comments below! 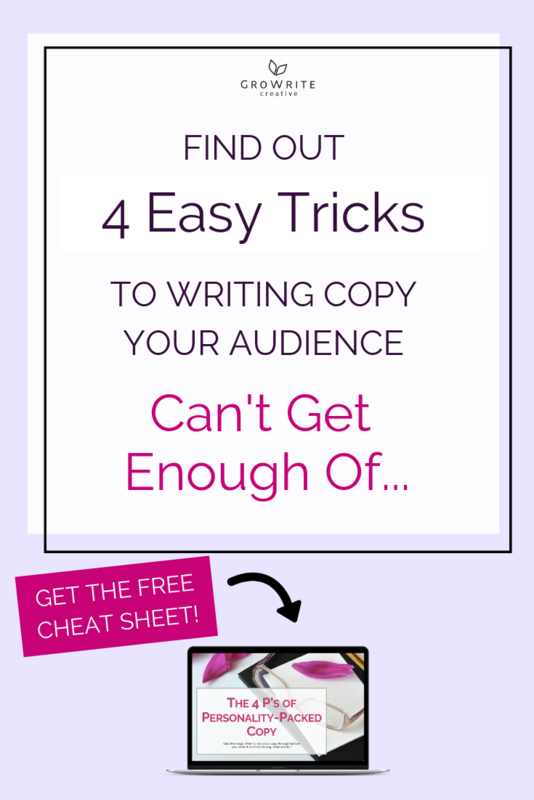 And to discover 4 easy tricks to writing words your audience can't get enough of, don't forget to download my free cheat sheet on the 4 P's of Personality-Packed Copy! Previous Post: « Are These Four Copywriting Mistakes Killing Your Sales? Thank you for the great tips, dear Suzy! It’s always very helpful to read your blog! It’s absolutely my pleasure, Karin! So pleased you found them useful 🙂 ! These are excellent tips that I never thought of especially reading the first three posts! Yay! Happy writing, and so pleased you found them useful! This is all fantastic advice. I really like when you mentioned how effective it is to just set a dedicated time to just write. I find myself to be extremely productive when I do just that & save the linking building, formatting & everything else until after!